Three police officers have been charged in Sweden after a disabled man was shot dead as he was carrying a toy pistol. Eric Torell, who had the mental age of a three-year-old, died in a hail of bullets after sneaking out of his home in Stockholm in the middle of the night to play. 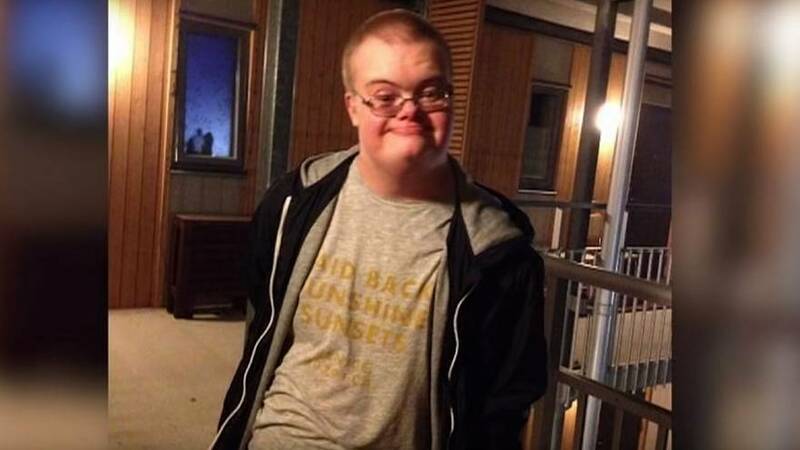 The 20-year-old, who had Down syndrome and autism, was shot in August last year and his case has raised concerns over the use of deadly force. Police fired 25 shots at Torell in a residential courtyard, believing a toy pistol he was carrying was a real weapon. Torell was hit three times. Two of the shots, including the one that killed him, hit him in the back. "I have decided that the police who have been charged for the shooting did not follow the procedures they should have done and had they done so, they would have realised that Eric [the victim] was not a threat," prosecutor Martin Tiden told a press conference on Friday (April 12). But numbers have been increasing, with six people shot to death in 2018 and an average of 3.2 over the last five years. In the United Kingdom, which has a population of around 60 million, four people were shot to death by police in 2017-18 and six in 2016-17, according to government statistics.